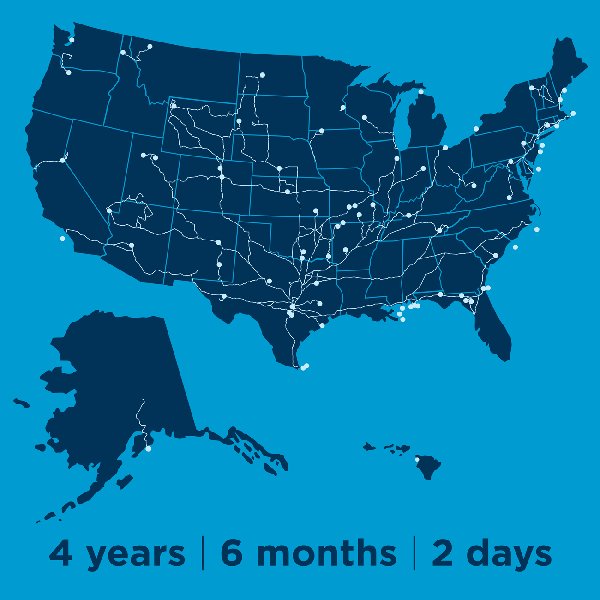 I applied rugged passion and dedication to complete a five-year journey in which I became the first woman to dive all 50 states. An American Immersion relives my journey. It shows what motivated my quest and how I transformed from a successful designer into a conservation artist to help the world around us. 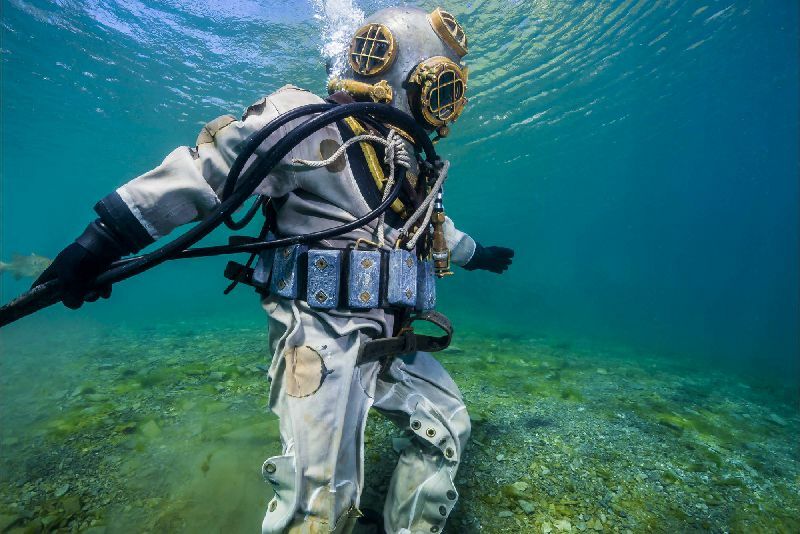 I overcame time and financial obstacles to illuminate our underwater resources through vivid photography. 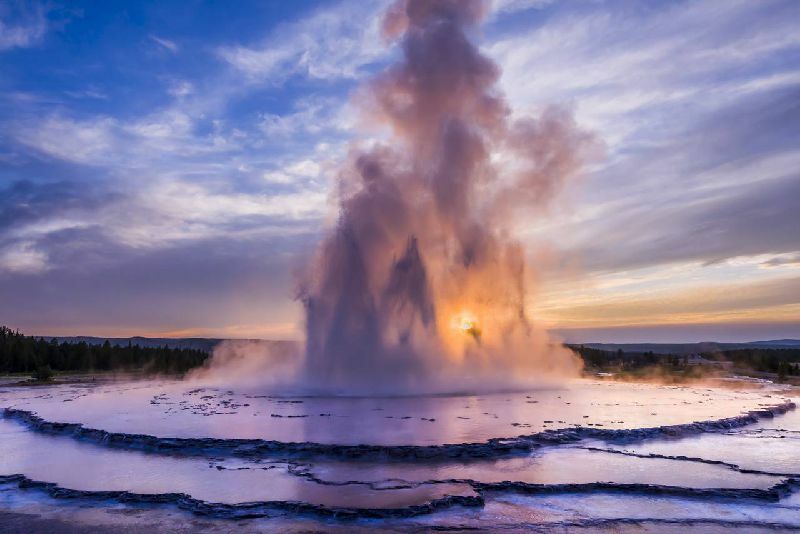 DO YOU WISH YOU COULD TRAVEL? 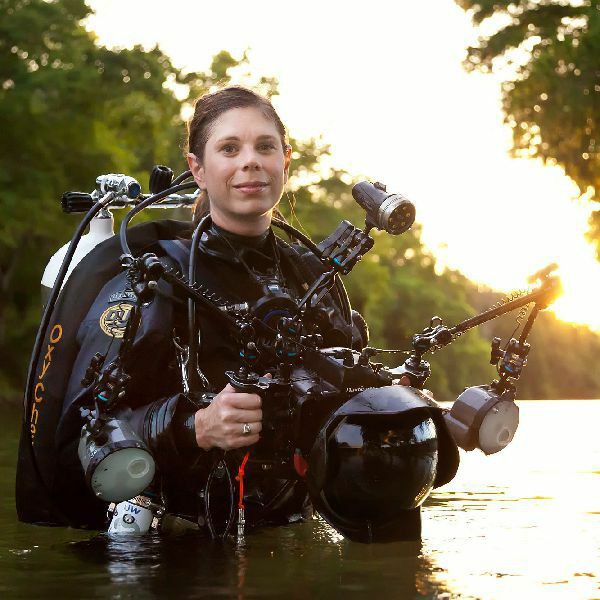 Jennifer Idol became the first woman to dive all 50 states. See her transformative quest to show how our national waters are a treasure to care for and protect in this book. 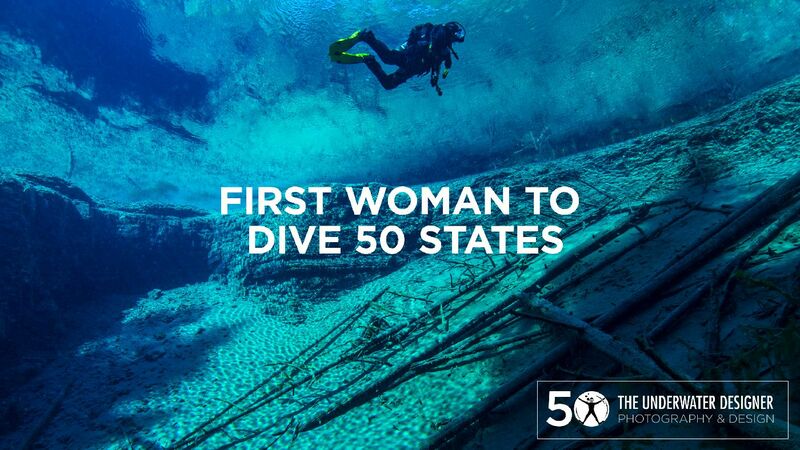 Jennifer Idol became the first woman to dive 50 states in 2015. 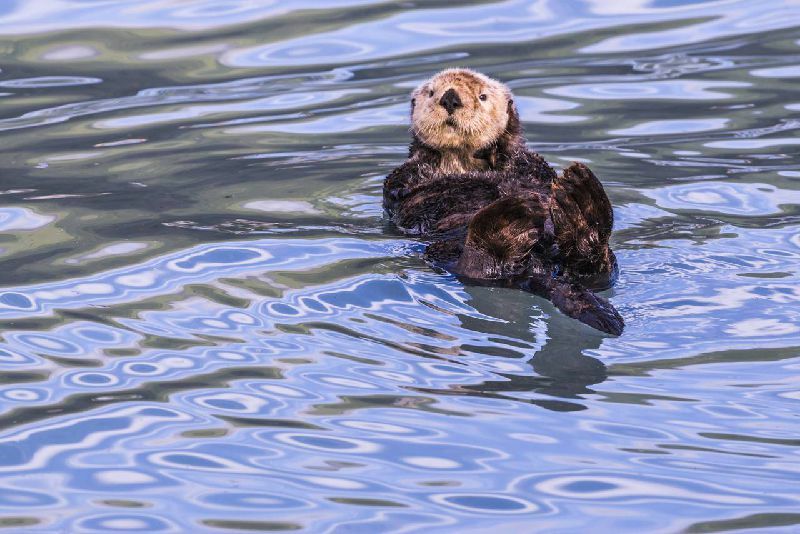 She was moved to raise awareness for local waters through her underwater photography and diving skills when she flew over the Deepwater Horizon oil spill in 2010. 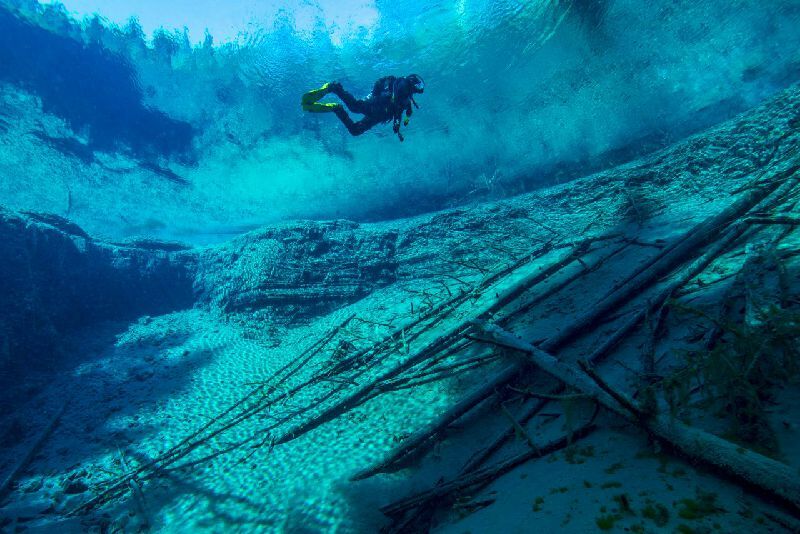 She determined that a journey to document and dive all 50 states would help show how our national underwater world is a treasure that we should care for and protect. 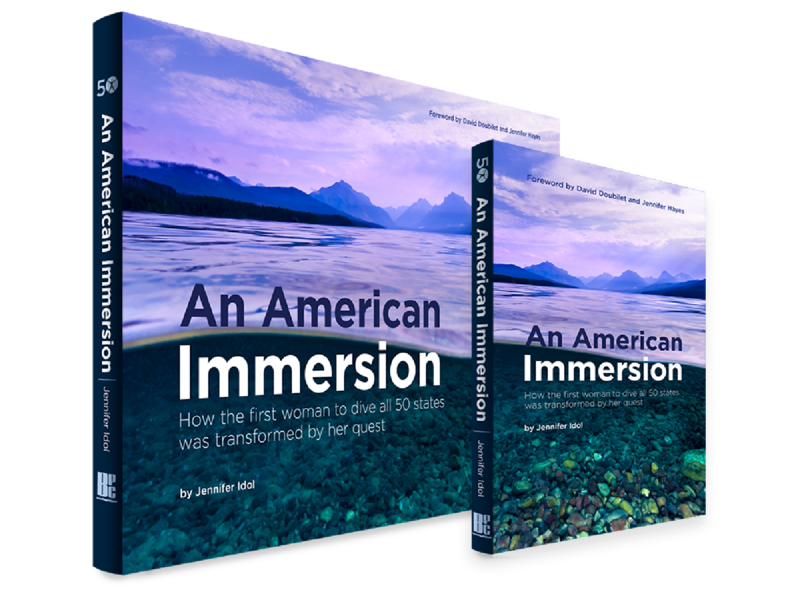 Read the transformative story and view photos in her book showcasing dives across the country. Learn how a quest of this scale is accomplished and how to create your own adventure in this book published with Best Publishing Company. Thank you for subscribing to updates. 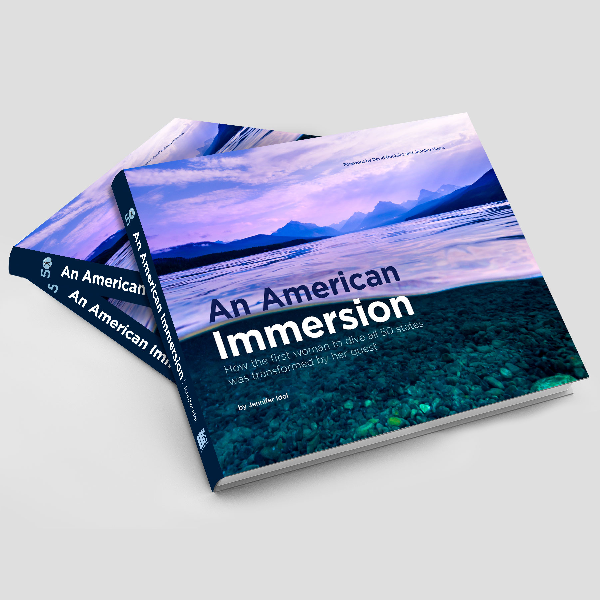 I completed and launched my book An American Immersion to illuminate our local natural resources. 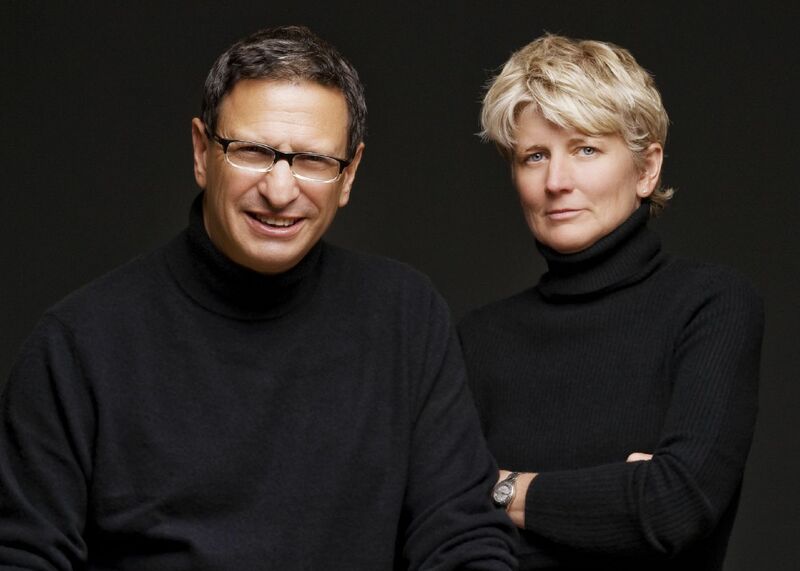 This endeavor succeeds because of your support. Travel across America's waters with Jennifer Idol in this highlight video. Thanks for sending a message. We'll be in touch soon.